“Where two or three are gathered in my name, I am there as well” says the Lord (Mt 18:20). 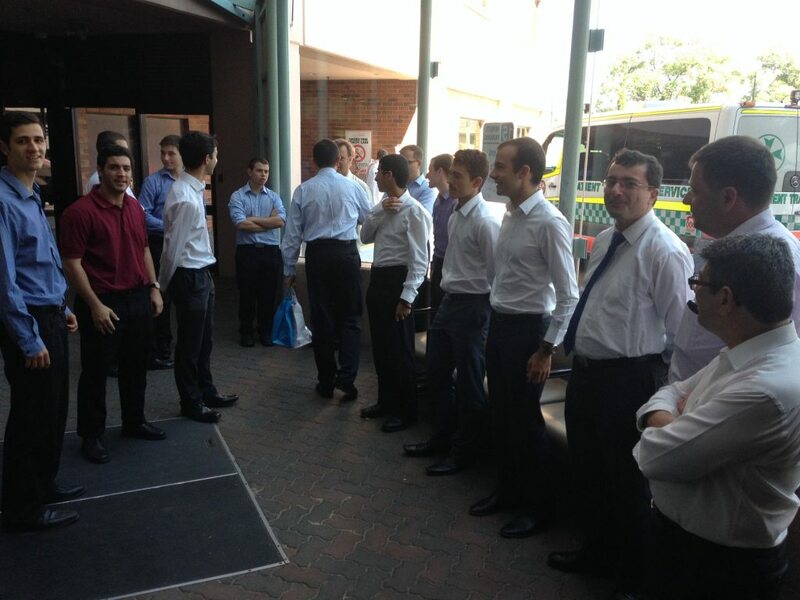 We are blessed to have Orthodox Christians throughout Australia. 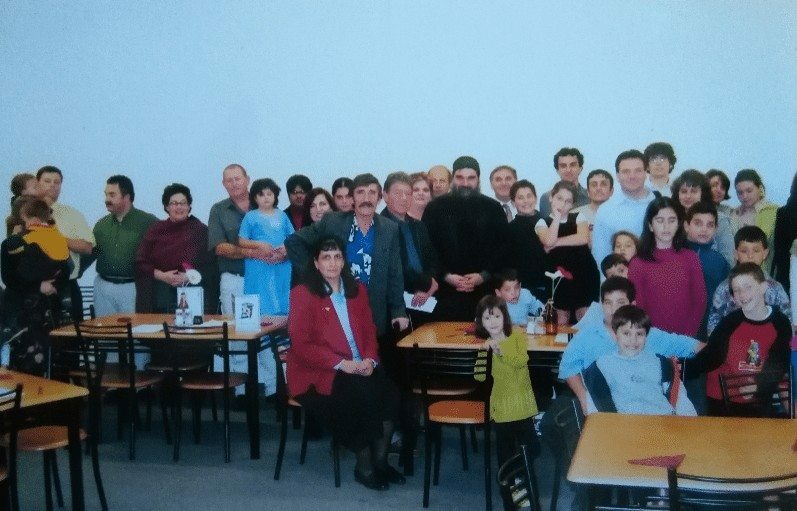 With the blessing of our Archdiocese, the Greek Orthodox Christian Society conducts visits to cities and towns throughout Australia. During those visits, in order to promote the word of God, we make presentations and speeches, perform plays, songs and chants, as well as have book exhibitions. We interact with the Orthodox Christians we visit, and learn from them in terms of their own experiences all they have to share with us. 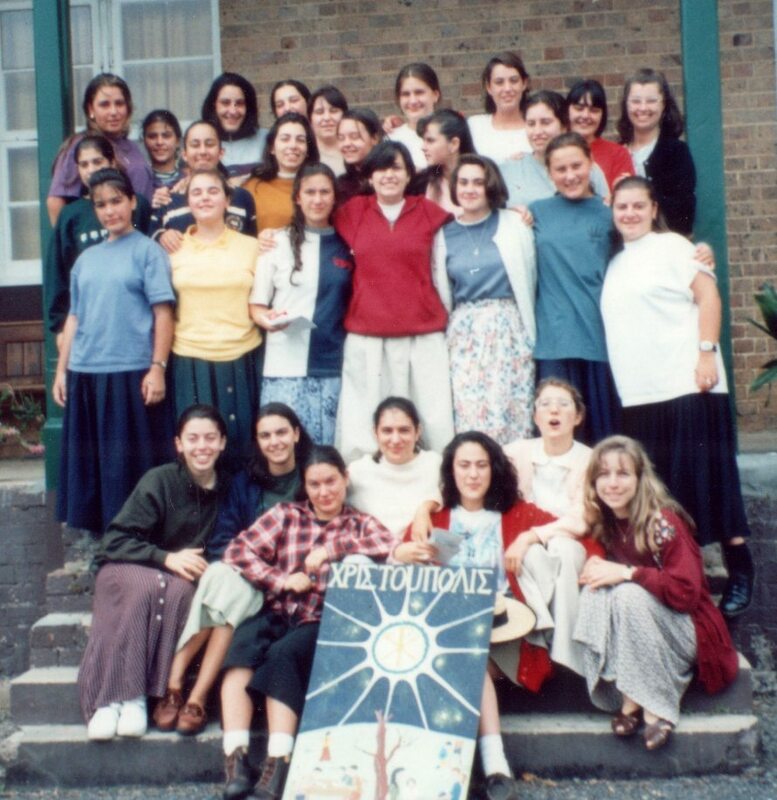 The Society has visited all the major cities and states of Australia. 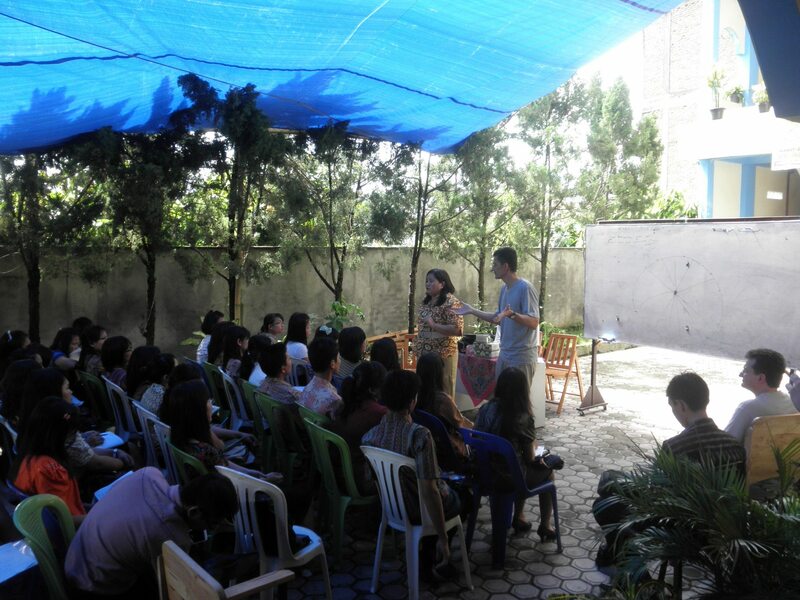 In the last few years, the Society has expanded its missionary effort beyond our shores and into the very populous country of Indonesia with its burgeoning Orthodox Christian community. Our two visits centred around Medan and the church tended to by Fr Chrysostomos Manalu. 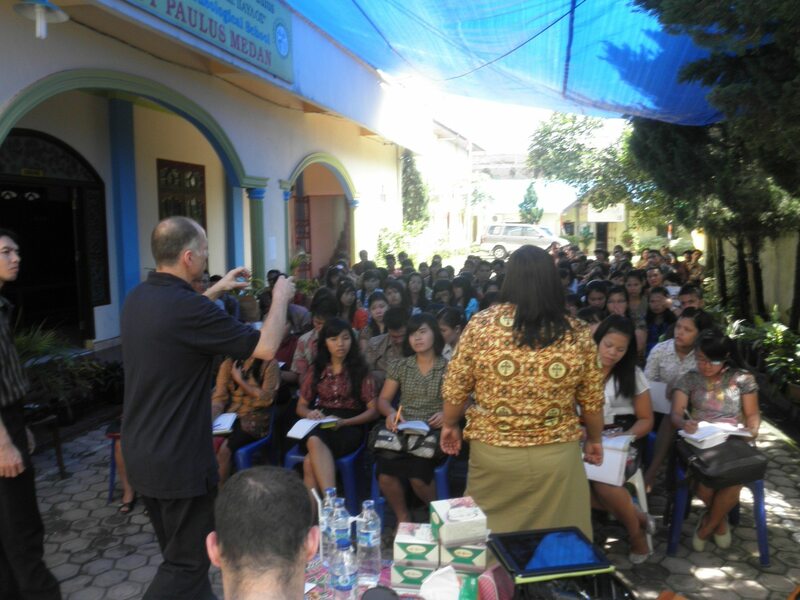 Our visits there left us with a sense of gratefulness to God for all his gifts that have enabled the expansion of Orthodoxy in Indonesia. 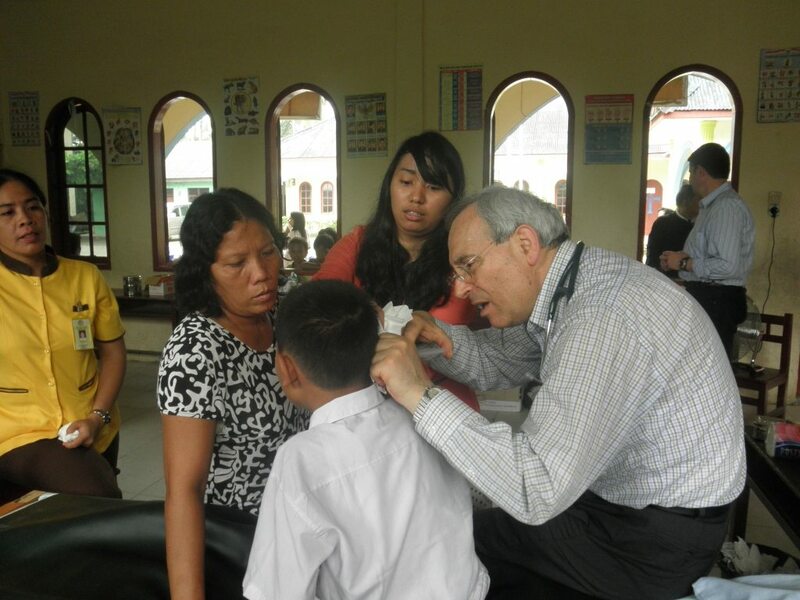 We received many blessings from our visits there, and were able to impart some of our own experiences. 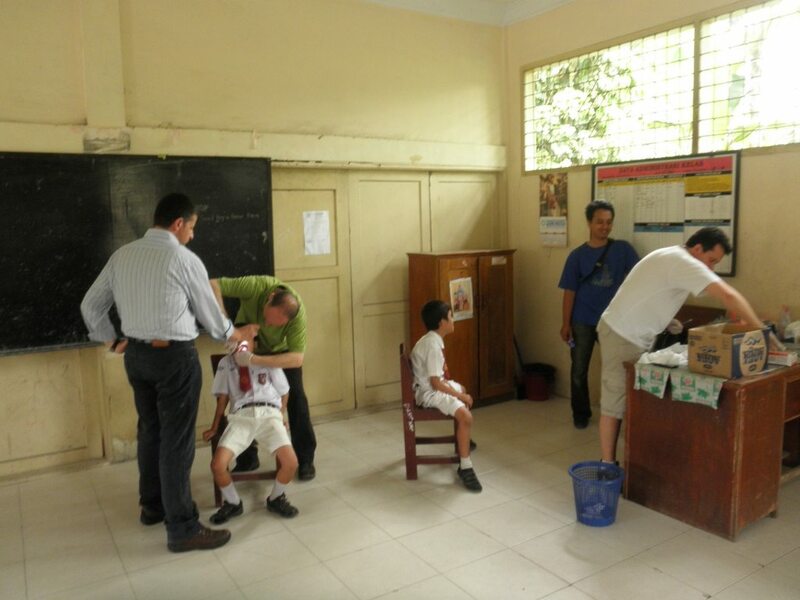 Our visits also provided medical and dental assistance critically needed in Indonesia. Blessed are those who hear the word of God”, says the Lord (Lk 11:28). Exposing our family and ourselves to the spoken word of God can be very helpful to our spiritual development. Listening to the radio is sometimes the only opportunity for some people to hear the word of God. The reasons could be varied. They may not be able to attend the Liturgy because they are no longer mobile. They may not be able to or even like to read. 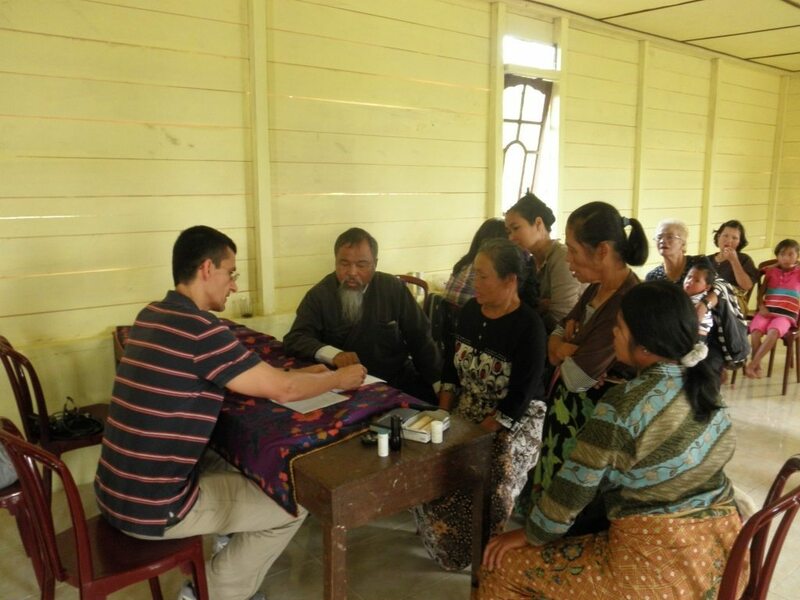 A radio program can be listened to by one or two people, or it could be in the background so that the whole family can listen as well. 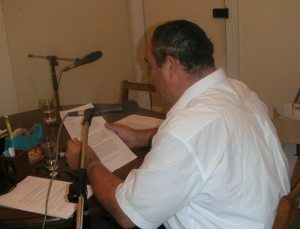 The Greek Orthodox Christian Society, recognising the need for the word of God to be promoted as much as possible has, with the blessing of our Archdiocese, for many years prepared and aired the weekly radio program “The Voice of Orthodoxy”. It can be heard on four radio stations in Sydney, as detailed on the back page of this periodical. Segments are in Greek and English, and include readings from the Bible, lives of Saints and Hymns of the Church. These segments are combined in such a way as to transport the listeners away from their current day-to-day issues and problems to another world of spiritual opportunity. The members of the Greek Orthodox Christian Society are heavily involved in running Sunday Schools. They take place in almost all the parishes of Sydney, either during the Divine Liturgy or straight after Holy Communion on every Sunday during the school year. sacrifice their time and effort to teach children the will of God and the content of our Faith. a) teach the children the Orthodox Faith and how to live this faith in their daily life. b) encourage children to take part in the life of our Church – attend Sunday Liturgy, confess their sins to the priest, take Holy Communion regularly, and study Christian books and periodicals, including the Holy Bible. c) and teach them how to develop an upright and strong character, and how to resist temptation and pressure from their peers to do things that do not agree with the will of God. To achieve the above we have the children take part in picnics with their Sunday School teachers, organise concerts, the older children are taken to camps for a few days every year, they attend Church on Sundays with their teachers, they play games before the lesson begins, they learn to sing Christian songs and Church hymns, and are guided in their behaviour towards their parents, their elders and their peers. During the summer season when Sunday schools are on their break, we organise visits to the different parishes within Sydney, Newcastle and Wollongong to chant the Divine Liturgy, present sermons from our preachers (of whom we have 5 with the blessing from the Archbishop) and at the end of church we display Christian books giving the parishioners the opportunity to purchase them should they wish to. From the very early stages in the life of enosi (1961) the Youth Fellowships or ‘omathes’ have been an integral part, where omathopoula OR young boys and young girls from the ages of 13-18 meet either on Friday nights or Saturday afternoons to have fun and play games in a safe and healthy environment, to listen to the word of God and realise their faith on a far more personal level and to potentially make life-long friends. This is achieved by, having organised groups of boys separate to the girls, and having young, mature, active group leaders and helpers that devote their lives to these young boys and girls. 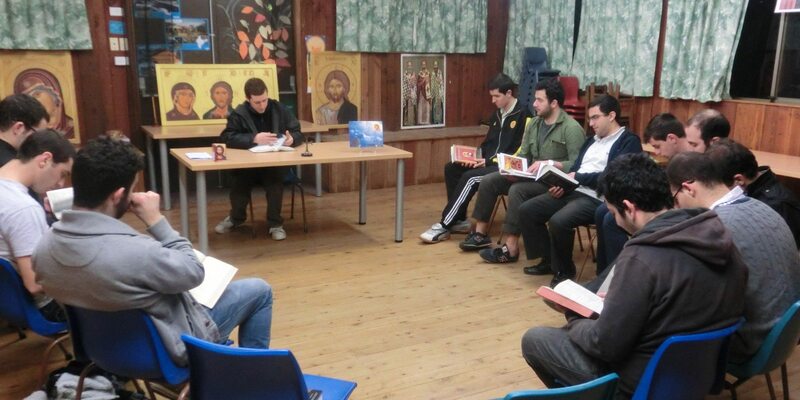 The group leaders and helpers of the omathes are supported through a network of seminars, meetings and discussion groups that occur all year round in order to ensure the correct ideals are passed on to the omathopoula. 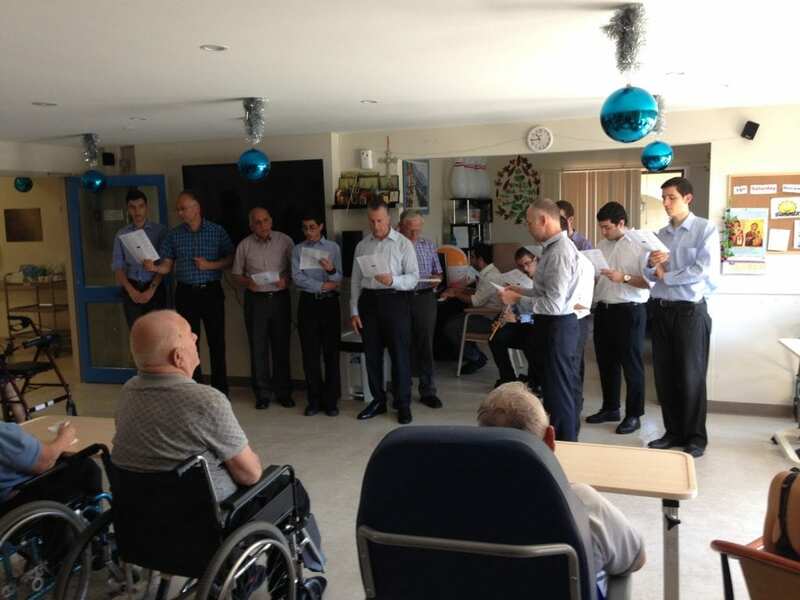 Biannual retreats are crucial to the life of the omathes as well as organised confession groups, organised outings such as game days, picnics, and various other activities including singing the Christmas Carols at the homes of hundreds of Greek families. A special committee is devoted to writing articles and putting together the ‘LYCHNOS’, (a Christian magazine). This is circulated throughout Australia and comes out every 2 months. Is it also available in electronic format under the ‘lychnos’ tab of our website. It is aimed at young people and is written in both the Greek and English language. We print about 2,500 copies of each edition of lychnos. Sixty years ago, the sale of Christian books began outside the two churches that existed then – one in Paddington (St. Sophia) and the other in Surry Hills (Holy Trinity). Since then the effort branched out in many different forms, so that over the subsequent six decades, books are now available outside all churches after the Liturgy on Sundays, in addition to an Orthodox Bookstore, initially in Enmore (1976) and now in Kingsgrove (2010). The effort was started by the few young Christians as a duty towards God and our Orthodox flock, who existed without religious/spiritual books to help them know their Faith, and live according to it. Selling Orthodox books to the public began as an initial step from a stall in front of the Newtown Railway station by a member of our Society (Greek Orthodox Christian Society), which lasted about two years, but had to cease because the owner of the stall terminated the lease. 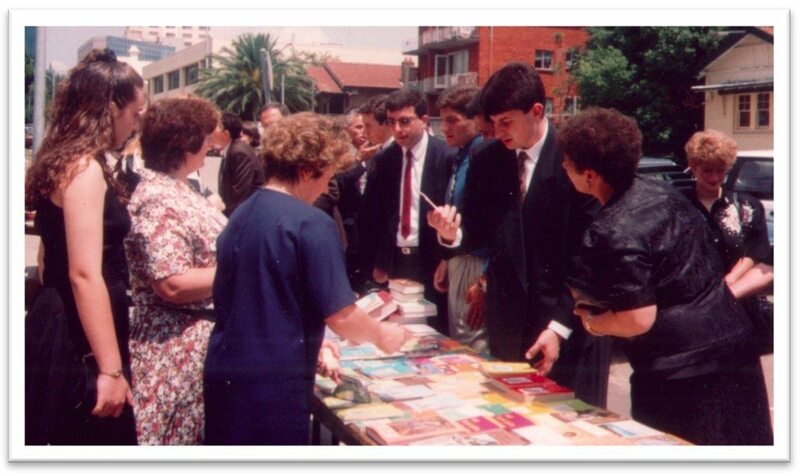 The sale of books outside the Churches on Sundays is carried out by the Sunday School teachers and other devout people, whilst the Bookstore, both in Enmore and lately in Kingsgrove, is manned by volunteers both from members of the Society and those from the Greek Orthodox Women’s Group. The contribution of all involved in the dissemination of books is invaluable, as time and dedication to this form of missionary work cannot be assessed by human means. All these people will be repaid, not by us, but by the Almighty God, in due course. However, it must be realised that such an enormous effort would have been impossible, without those who organise the selecting, ordering, checking, pricing, and deal with the financial and publicising aspects of the work. They will also be repaid as those above. The new Bookstore was opened and Blessed officially by His Grace, Bishop Seraphim, on November 28, 2015 in the presence of many people who recognise the value of the Orthodox Faith. Its new name is “Orthodox Mission Bookstore”. You can access the wonderful books of the spiritual world online under our “Bookstore” tab. The Lord does not show Himself to a proud soul. The proud soul, no matter how many books it reads, will never know God, since by its pride it does not give place for the grace of the Holy Spirit, while God is known only by the humble soul.